Chain lubricant made from natural wax. 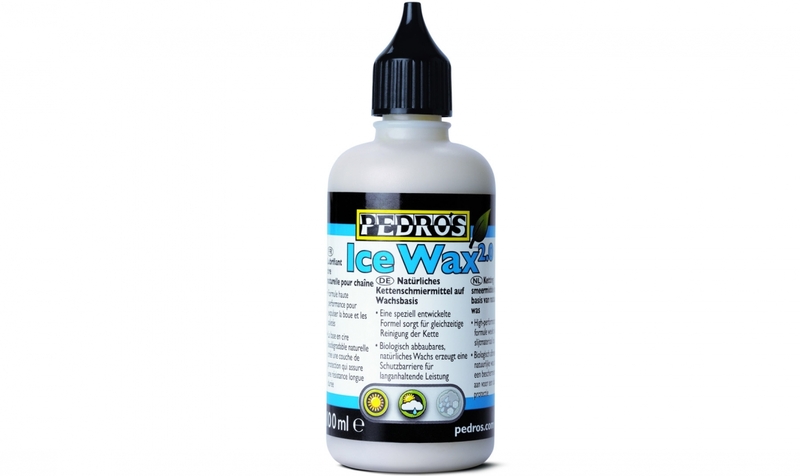 Wax providing clean and long-lasting protection. It cleans and lubricates your chain at the same time! For dry conditions.